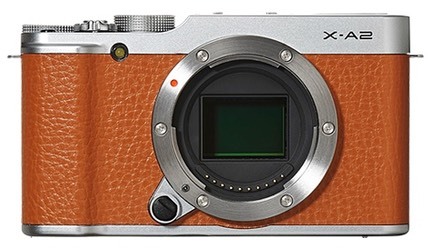 Fujifilm today announced the followup model to the X-A1, the X-A2. What’s different? Well, it comes in different colors and the LCD now tilts 175° up to provide a front of camera view for selfie-taking. When you do that, the camera also invokes a new eye recognition focus system. To fit the tilting mechanism, the camera gains a slight additional depth to it. Other than that, the specifications are pretty much identical to the previous model, including weight. 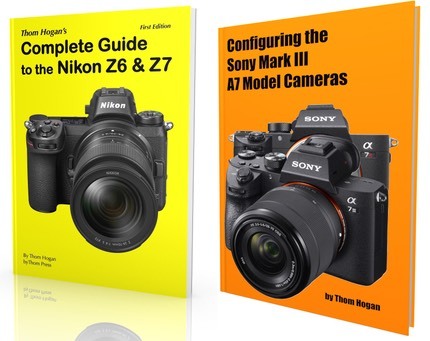 Probably because of the selfie focus, we also get new versions of the 16-50mm and 50-230mm XF lenses, with the former now focusing to 6” (0.15m) at the wide end and the latter having a dedicated macro mode. All in all, not a lot to report here. Personally, I like the Samsung Mini NX with the 9mm lens for this type of vanity shooting. It’s smaller, competent, and has basically the same fold-up LCD feature to frame selfies with, plus it links up to mobile devices better (especially Samsung phones and tablets). But we’re seeing this selfie trend rolling through a number of companies now, probably just in time for the selfie fad to die out ;~).